For more information, email us at info@einsteinbydesign.com or call us at 800-905-7386. We look forward to providing this great introduction to coding experience to your students and school community. 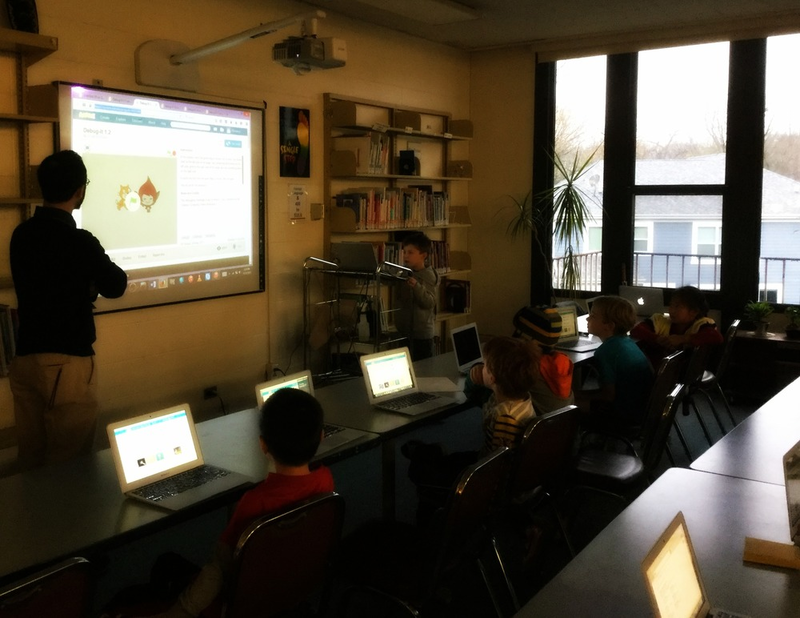 Interested in having Einstein By Design host an Hour of Code event at your school or community center? Please fill out contact sheet below.